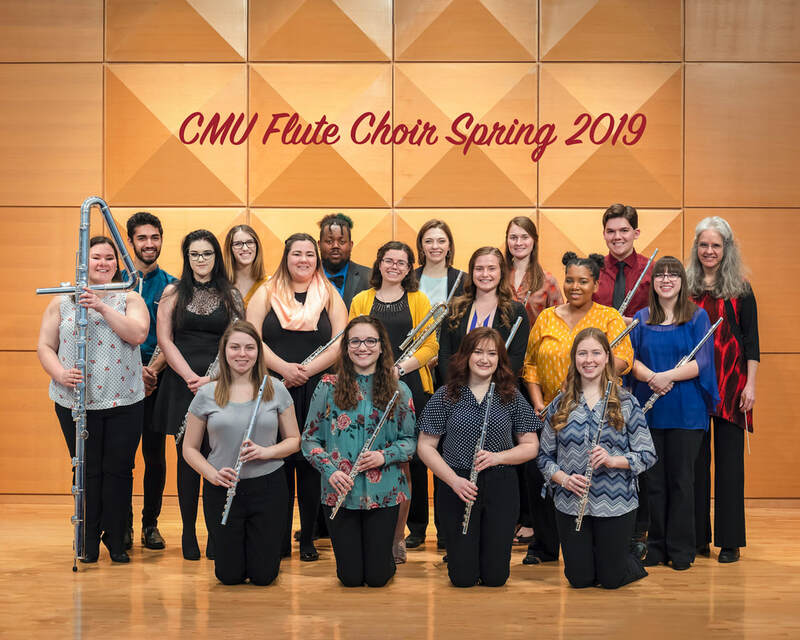 I love teaching in the School of Music at Central Michigan University because it is a fantastic music program with dedicated students, incredible faculty, and fabulous facilities. 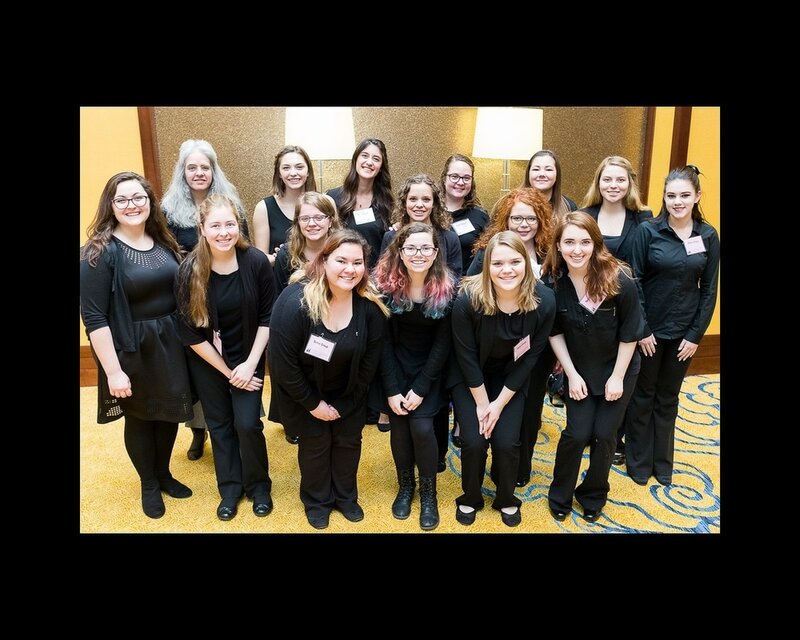 Visit the School of Music Website to read more about our strong programs, to see our upcoming events, and to get a list of our audition days. Feel free to e-mail me if you have questions or would like to set up a visit to CMU.